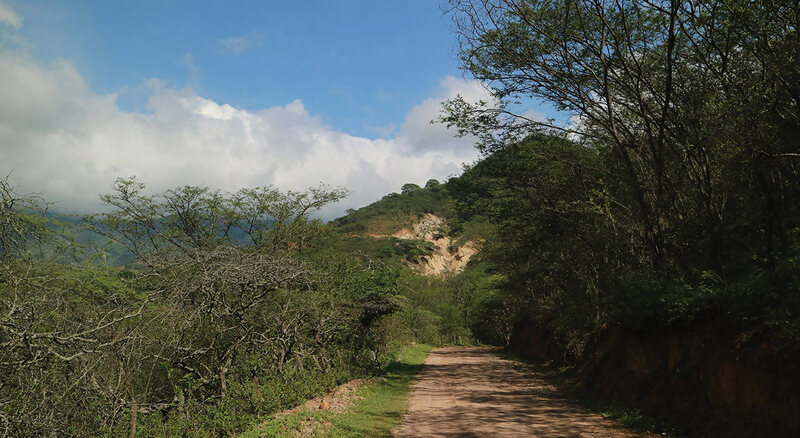 Sunstone Metals is offering investors potentially huge upside via its copper-gold porphyry exploration in Ecuador, says broker Patersons in a new research report. Titled “On an elephant hunt in Ecuador”, the report focuses on Sunstone’s Bramaderos project, where drilling is poised to start. “If you are after a potentially large copper-gold porphyry story, Sunstone might be your point of call,” Patersons analyst Xavier Braud says. He notes that Sunstone is led by MD Malcolm Norris, who has teamed up with Dr Bruce Rohrlach as general manager of Geology. “Both are credited with the discoveries of the Tujuh Bukit and Cascabel porphyry deposits which represent a combined 13.8Mt of copper and 30.4Moz of gold,” Braud says in his report. He says Sunstone has started building access tracks in preparation for drilling and should get the go-ahead from the Ecuadorian authorities “shortly”. “Surface exploration results are more than promising,” Braud says. “All the exploration Sunstone conducted to date has delivered results in line with expectations. Strong trenching and mapping results “tell that a whole intact porphyry system could lie below”. “All indicators are present,” Braud says. “Large porphyry systems have been delivering the largest copper and gold mines in the world, Chuquicamata, Grassberg, Kennecott, La Escondida, all those names are synonymous with giant and rich deposits. “The science surrounding those deposits has been honed over the years and the search for those porphyries following alteration patterns and haloes, chasing elemental ratios, age dating successive intrusions, is reasonably well mastered.